Today’s topic is important for anyone concerned about their blood sugar levels, weight loss, and who wants to avoid getting diabetes or predict it and even reverse it. Specifically, it’s about how current blood testing to see if you have “high blood” sugar is actually not very accurate. This is personally very important to me as well because it affected my own blood tests a few years ago. I did a blood test and it showed “high” A1c levels, which put me in the ‘diabetic’ range. This was even though my fasting blood sugar and my post-meal blood sugar levels were all very normal and in fact, in a lower, optimal range. None of this made sense because I rarely have anything with sugar, other than 1-2 pieces of fruit, a few times a week. And, I’m always under 10% body fat. It worried me at first until I did more research and found a fatal flaw with A1c tests that most people, including your doctor, don’t know about. So if you’re concerned about your blood sugar levels… or if you’d like to avoid diabetes or at least, better predict it, please make sure you read carefully. There are different ways to test your blood sugar and thus, potentially predict and/or avoid diabetes. In addition to simply living a healthier and longer life, by having healthy and optimal blood sugar levels. The most common is fasting blood glucose tests (FBG). Basically, you don’t eat anything for at least 8 hours and then do a blood test and they see your fasting “glucose” levels. This is typically done first thing in the morning. You see this all the time with a regular blood test. Healthy levels are between 70-100 mg/dL. I prefer it to be at the lower end of this. Unfortunately, this way does NOT tell you how things work in the REAL world – how your body deals with sugar after you eat a regular meal. In this situation, you’re given sugar, about 75 grams of glucose dissolved in water. You drink and then your blood sugar is tested at 1 and 2 hours to see how your body handles all of this sugar. I don’t like this method either because, in the real world, nobody has 32 oz (4 cups) of soda or something else with that much glucose… all at once… by itself … and without any other food. Thus, this isn’t very reliable. This is how diabetics do it. You eat a meal, you do a blood test with a simple glucometer, and you see what your blood sugar levels are after your meal. This is more accurate in my opinion because this is the REAL world. Of course, the average person isn’t going to be doing this. However, this is how I do it with my professional athletes. Hemoglobin A1c test has become more popular over the past 10-15 years. This is done because it’s thought to be more accurate and reliable than the “fasting blood glucose” (FBG) test. And also a lot cheaper and easier than the older, “oral glucose tolerance test” (OGTT). Basically, A1c is a “snapshot” or the “average” blood sugar levels for the past 60-90 days. Specifically, the A1c test measures what percentage of your hemoglobin — a protein in red blood cells that carries oxygen — is coated with sugar (glycated). The higher your A1C level, the poorer your blood sugar control, and the higher your risk of diabetes complications. In theory, this makes sense and seems like a better indicator. Unfortunately, there’s a big problem with A1c levels that most people won’t tell you and your doctors don’t know. The main problem is that how long your hemoglobin survives, varies greatly in people. And, I’ve seen this in my professional athletes many years ago, including myself. For example, one study1 in Diabetes Journals showed that red blood cells live longer than average at normal blood sugars. 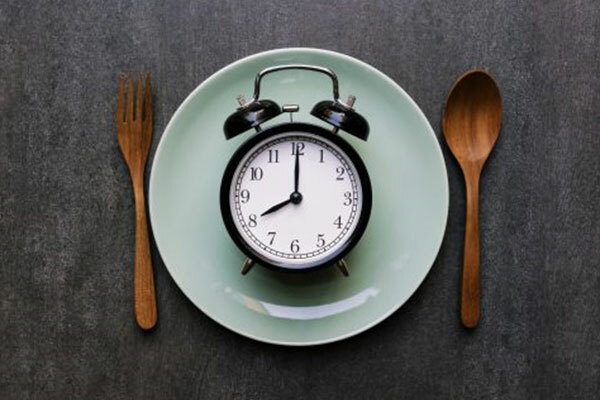 Researchers found that the lifetime of hemoglobin cells of diabetics turned over in as few as 81 days, while they lived as long as 146 days in non-diabetics. This proves that the assumption that everyone’s red blood cells live for three months is false, and that hemoglobin A1c can’t be relied upon as a blood sugar marker. In a person with normal blood sugar, hemoglobin will be around for a lot longer, which means it will accumulate more sugar. 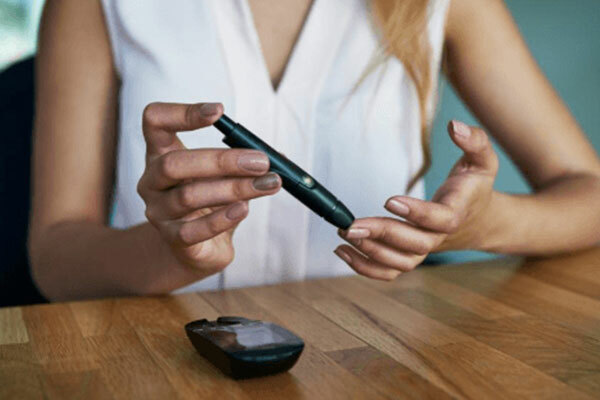 THUS, in normal, non-diabetic people, this will drive up the A1c test result – but it doesn’t mean that the person had too much sugar in their blood. It just means their hemoglobin lived longer and thus, accumulated more sugar. The result is that people with normal blood sugar often test with unexpectedly high A1c levels. And I bring this up because this is exactly what happened to me a few years ago. In fact, I rarely test myself for only A1c levels – but I had to do it for a life-insurance test and it was “flagged” as “too high”. So now I’d like to discuss a more accurate way to do all of this. I’ve always stated that the human body is very complicated. It’s wrong to think that ONE drug … or ONE type of diet or piece of food… or ONE type of exercise … or ONE vitamin… or ONE specific blood or medical test, will somehow magically fix or predict a health problem. With my clients, I test multiple factors when it comes to determining your TRUE “blood sugar health”. The post-meal is the most accurate in my opinion but also takes more time and effort. I then look at the averages, the big picture of these 4 tests. If only one of them is “high”, then I’m not too concerned. However, if 3 or 4 of them all show high levels, then we have a clear indicator that your body is not processing sugar correctly — at the cellular level, pancreas health, and also insulin sensitivity. Now you need to take action by making some important lifestyle changes and improvements. My point with today’s article is that the usual methods of testing for blood sugar are all flawed when used individually. I know many people who have had higher A1c levels, while their fasting blood sugar and post-meal blood sugar levels were all great. Their doctors would warn them about becoming diabetic and yet, these people were living healthy lives. 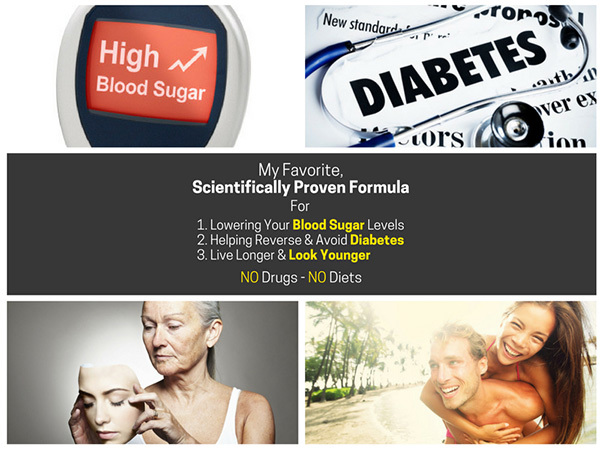 And if you want to lower your blood sugar and help avoid or reverse diabetes, you’ll need to make simple lifestyle changes… and you can also learn how my own uncle lowered his blood sugar levels naturally, reversed his diabetes, got OFF of the prescription drugs and lost 34 lbs at the same time.